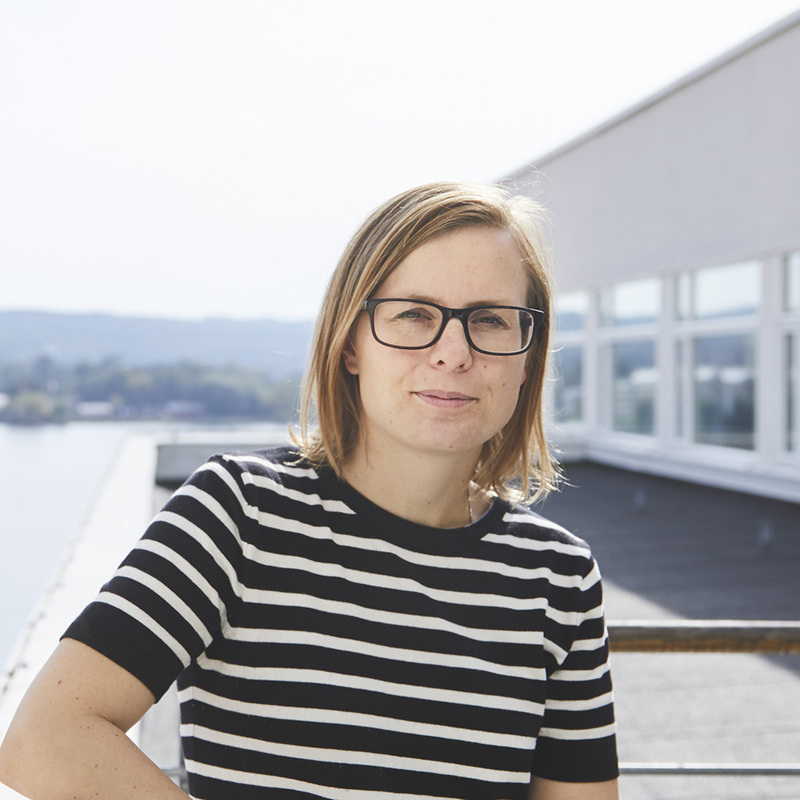 Mikaela finished her PhD education in 2013 at Jönköping International Business School defending her thesis ‘Regions, Human Capital, and New Firm Formation’. Since then she has conducted research within several areas such as the prerequisites for entrepreneurship, development, growth and com­petitiveness for individuals, firms and regions. Mikaela has published several articles related to entrepreneurship, self-employment, labour outcomes and firm development. She has also been involved in many projects both as project leader and project member. In 2017, Mikaela won the prize ‘Young researcher of the year’ for her research in entrepreneurship. The interest in retail and wholesale has been spurred during the last years reading about the sector and doing research on related fields. Helena has a bachelor and a master’s degree in economics at Gothenburg University, and she is currently a PhD Candidate in Economics at Jönköping International Business School. Her research interest is focused on the interactions between retail services and regional economic development. More specifically, Helena study the structural change in retailing landscape and how this influence and is influenced by, local and regional economic change. In her doctoral thesis she models the determinants of retail firm location and the effects of these locational decisions on the incumbent firms. Besides research Helena teaches on bachelor and master’s level courses in introductory statistics. Pia's research interests are in regional economics and in questions related to rural development, especially agricultural transition and the preconditions for rural development in sparsely populated and peripheral regions. Her research is also focused on retailing and the role played by knowledge spillovers in lowering the risk of retail firm failure. Özge Öner’s research deals with several issues in relation to spatial determinants of consumption, particularly focusing on the location dynamics of retail markets, labor market outcomes of residential segregation and ethnic-enclaves, as well as migration and mobility of immigrants and natives across local labor markets. Özge has also worked with applied models of human capital, social capital, and the geography of the hospitality sector. Especially relevant for this project on retailing and wholesale is her research on distance sensitivity of demand and market accessibility for various types of retail and service activities, spatial composition of retail and service markets, within city co-location of economic activity and migration and mobility of immigrants and natives within and across local labor markets. Özge has both completed studies on the issue of labor mobility and is knowledgeable about the particular setting within the sector of retail and wholesale.